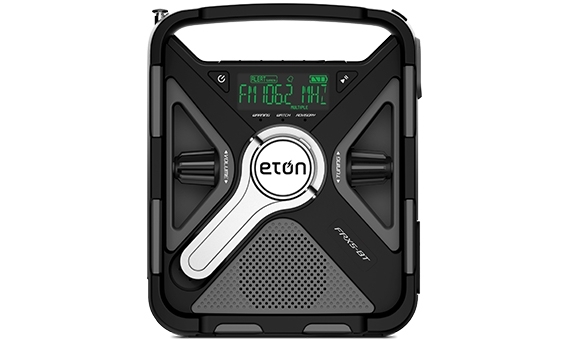 The Eton Field BT’s price has been reduced to $110.49 since last Monday on Amazon. Click here to read Troy’s recent comparison of the Field BT to the Tecsun S-8800. 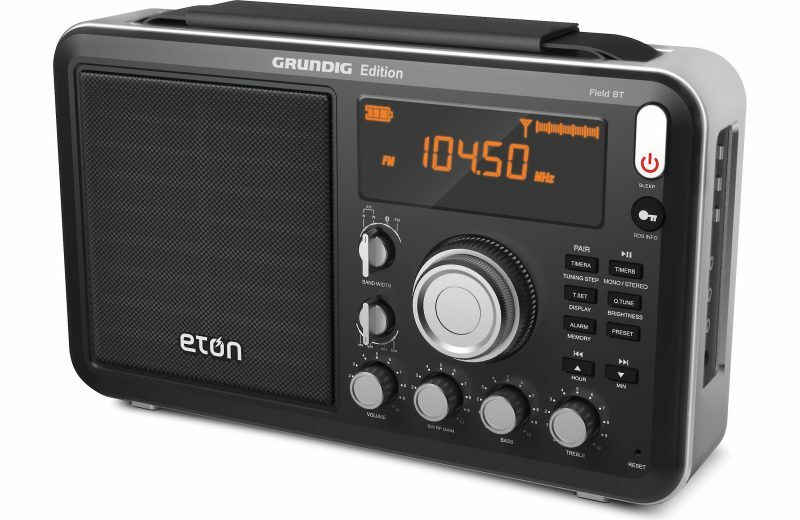 This entry was posted in Deals, News, Shortwave Radio and tagged Amazon.com, Eton Field BT, The Grundig Edition Field BT, Troy Riedel on October 28, 2017 by Thomas. Thank you for the tip, Ken! I’m very curious if anyone has compared the Grundig Edition Field BT with the previous version of the Grundig Edition Field. Please comment! This entry was posted in New Products, News, Radios, Shortwave Radio, Uncategorized and tagged Eton FRX5-BT, Grundig Edition Field Radio, Ham Radio Outlet, HRO, Ken Hansen N2VIP, The Grundig Edition Field BT on January 29, 2017 by Thomas. Many thanks to SWLing Post contributor, Troy Riedel, for sharing a link to this sale at Herrington, where a number of Grundig models have been discounted. Looking through Herrington’s selection of Grundig radios, I feel the best deal is the Grundig Edition Field Radio above. It’s on sale for $99.95, but you must also account for shipping which could add an additional $15.95 (for a total of $115.90). Amazon is selling the same Grundig Edition Field Radio for $129.99 shipped, but is also selling the upgraded version, The Grundig Edition Field BT–which includes Bluetooth connectivity–for $98.92 shipped. I have not reviewed these receivers, so can’t comment on performance. Click here to view the sale at Herrington. This entry was posted in Deals, New Products, News, Shortwave Radio and tagged Grundig Edition Field Radio, Herrington, The Grundig Edition Field BT, Troy Riedel on January 19, 2017 by Thomas.